Universal cleaning gel for body and hair. 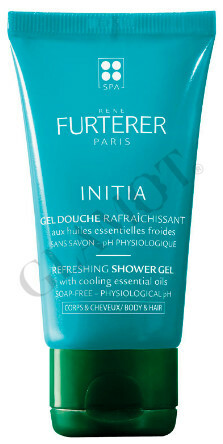 Gel gently cleanses and leaves skin hydrated and hair. It provides a refreshing effect. Apply to hair or body, gently massage and rinse thoroughly. If necessary, repeat the application.